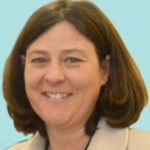 North Yorkshire’s elected Police and Crime Commissioner has given an update on one of her top priorities – making North Yorkshire’s roads safer. Julia Mulligan wants to ensure there is transparency about the work taking place and the use of road safety camera vans on the county’s roads. This snapshot aims to explain the efforts made to reducing speed-related deaths and serious injuries, educating and raising awareness about road safety and enforcing the laws of the road. In North Yorkshire a range of agencies including local authorities, the fire service, the Highways Agency and the police come together in 95 Alive – a partnership whose role is to reduce the number of people killed or seriously injured on the county’s roads through education and training, road improvements and enforcement of road traffic laws. This report outlines the increased focus of neighbourhood-led schemes, such as Community Speed Watch, which helps to address not just the dangerous side of excess speed but the related impacts, such as noise and the intrusion of speeding traffic. “Improving road safety in North Yorkshire is one of my top priorities, not least because time and again, residents tell me it is of real concern to them and their families. 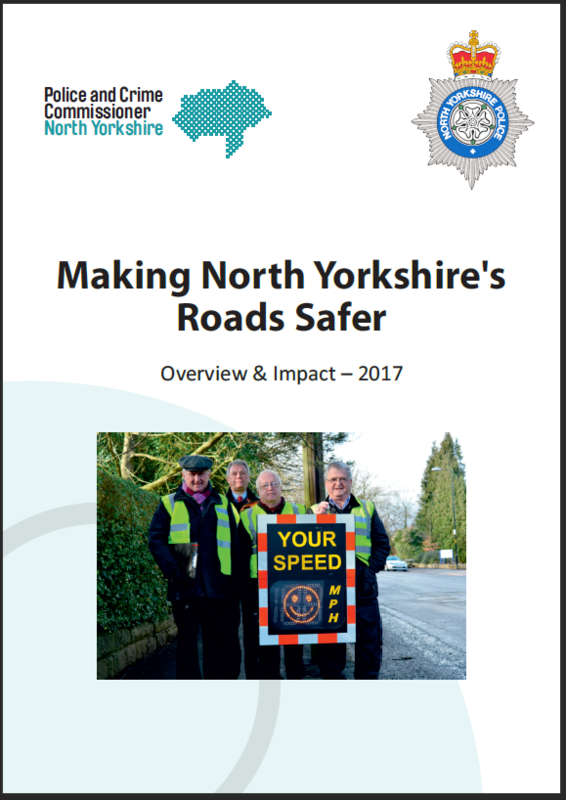 “The number of people killed in speed related incidents in North Yorkshire in 2017 was the lowest since 2010. Not all of that is down to safety camera vans, but we do know they are life-savers, literally. Independent research from Newcastle University shows an estimated 20 per cent reduction in casualties are specifically down to the presence of mobile safety camera vans. “Despite that, I know some people remain suspicious of them, and the police’s motive in using them due to the money they generate. To address these myths head on, my report explains how safety cameras were used in 2017, the numbers of violations reported, and the finances associated with the vans. “The information and data included in the report shows that more was spent on running the vans than was recouped, but given their crucial role, I believe this is a good investment in achieving safer roads and fewer deaths and serious injuries.